The Random Acts staff has grown over the years to become a tight-knit family, close in spirit despite often being separated by great distances. Because of this, it is with heavy hearts that we say goodbye to our dear friend and marketing manager Suzie Austin, who passed away on Sunday morning after a brief battle with cancer. Suzie was a remarkable member of the Random Acts team, busying herself regularly with a mountain of tasks from launching our annual fundraising and award programs to structuring the monthly marketing agenda that kept our social media teams in constant communication with you, our generous and kindhearted supporters. From graphics to blog posts and everything in between, Suzie had a hand in just about everything — and she did it all with a smile on her face and love in her heart. Those who knew her best—her friends and family—recall her as a positive force whose friendly demeanor and laugh put others instantly at ease. Within the Random Acts family, staffers remember her lovingly as a passionate worker and an inclusive leader who led by example. Suzie’s gentle personality and silly antics never failed to make us smile. Random Acts is not just an organization with staff, we are a family of the very best kind. We are a family that loves and accepts each other for who they are as individuals. We champion each other’s dreams, cheer one another’s successes, and support each other in times of need. Today we are all in a time of need as the life of one of our family members has come to an end. Suzie was a tenured member of the Random Acts family from day one. She embodied our every ideal, dream and aspiration. She was cherished as a skilled leader, willing mentor, loyal friend, and respected colleague. Suzie will be mourned, missed, and remembered by each one of us who knew her, even if just for a little while, as a formidable conqueror for kindness. 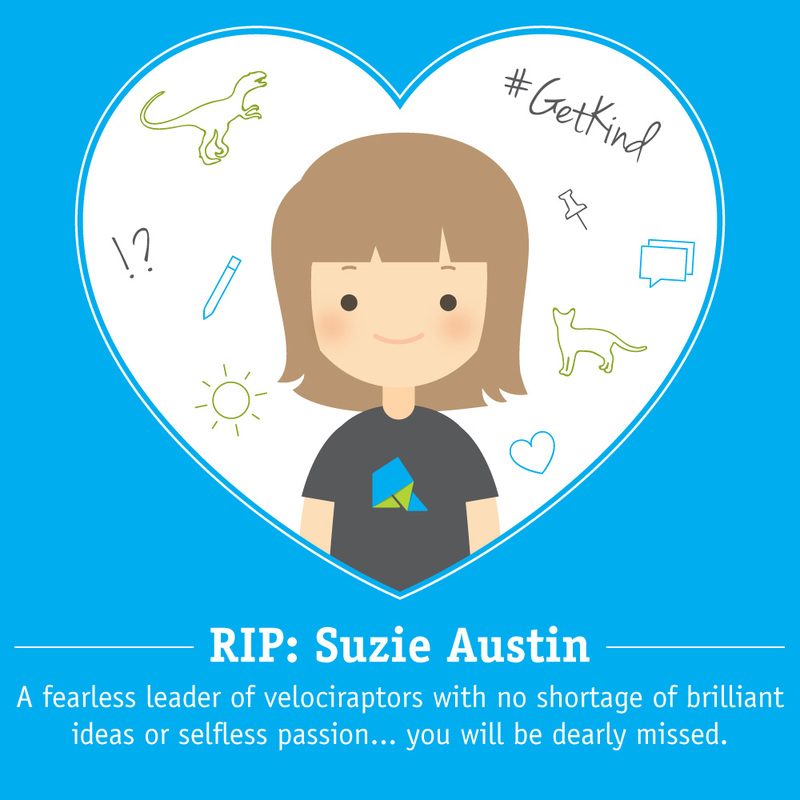 With her passing, Suzie has left a void in the Random Acts team that will be hard to fill. But perhaps with time and meaningful reflection on the legacy she left behind, our staff will be able to move forward with renewed optimism to leave an even greater mark on the world through kindness than ever before. We’ll miss you Suzie. Thank you for showing us how to get kind. Suzie is survived by her mother Mary, described by friends as a “tough Irish lady” who no doubt instilled in Suzie her trademark fighting spirit. 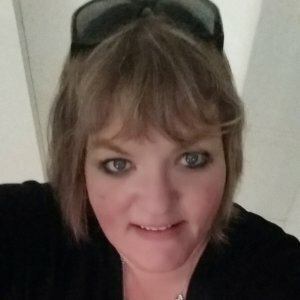 A GoFundMe account in Suzie’s name has been established by family friends if you’d like to donate and help Mary cover the cost of funeral arrangements and other necessary expenses.